Call now or fill in our form below to get an instant commercial electricity price quote. If you’re struggling to find decent commercial electricity prices, then we are here to help. Here at Exchange Utility, we can take the stress and hassle of finding electricity prices out of your hands. Our team of experts can take care of everything and find the right deal for you. Want to find out what deals we can find for you? Then give us a call on 0800 977 7000 or fill in the form below. It was announced just before the New Year that the vast majority of the leading electricity suppliers would be raising their prices in 2017. Some of the smaller suppliers have even suggested that their price rises could reach up to 15%. This is why getting a price comparison is very important. If you want to make sure that your business avoids a big rate rise, running a price comparison could help you find a substantially better deal. Why Come to Exchange Utility? We have strong buying power in the industry. This means that we can locate great savings from both big and small electricity suppliers and then pass those savings on to our customers. Our excellent customer support team are always on hand to assist you everything you need. From getting a price comparison to getting a little advice, they are here to help. We have strong relationships with both the big and the smaller electricity providers. This enables us to get find some fantastic rates for our customers. We have a proven track record of success. Take a look at our case studies to see how we have helped businesses up and down the country save money on their electricity. 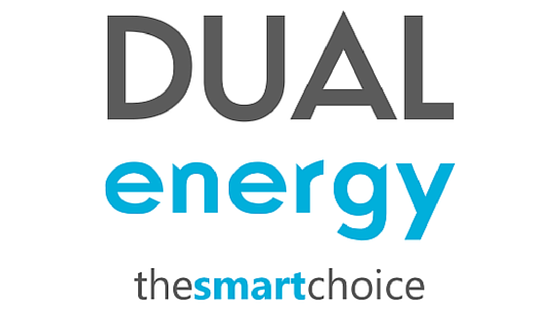 Comparing commercial electricity prices has never been this easy! Simply give us a quick call on 0800 977 7000 or fill in the form above and we will get to work finding you a great deal!